US Secretary of State Michael Pompeo. Trump said that on Saturday the U.S. will ‘‘suspend its obligations’’ under the treaty, meaning it will be freed from its constraints, including the testing and deployment of missiles banned by the pact. At the same time, the U.S. will begin withdrawing from the treaty, which will be effective in six months, he said. ‘‘The strategic rationale for leaving the INF seriously involves China,’’ Behnam Ben Taleblu, a defense expert at the Foundation for Defense of Democracies, said in an interview. A Russian deputy foreign minister, Sergei Ryabkov, was quoted by the Russian state news agency Tass as saying after the Beijing talks Thursday, ‘‘Unfortunately, there is no progress. 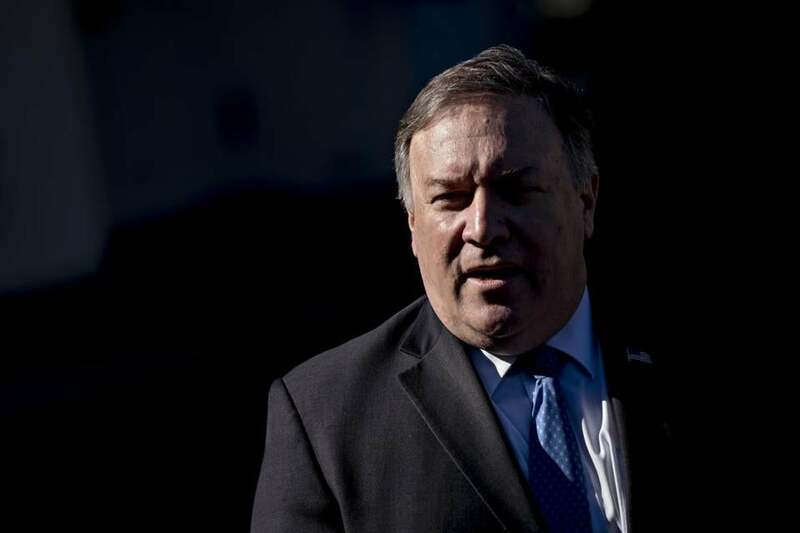 The position of the American side is very tough and like an ultimatum.’’ He said he expected Washington to suspend its obligations under the treaty, although he added that Moscow remains ready to ‘‘search for solutions’’ that could keep the treaty in force. ‘‘Leaving the INF treaty will unleash a new missile competition between the United States and Russia,’’ they said.